Solid and the best entry since the original Bayformers release in 2007, possibly the best in fact. With a protagonist you genuinely want to succeed and whose adventures you can't help but get caught up in. Definitely worth checking out, especially if you've burnt out on previous entries (I didn't do Age of Extinction myself). Warning the first 10 minutes are PURE nerd candy for G1 fans and kids of the 80's, you WILL lose your mind a little. 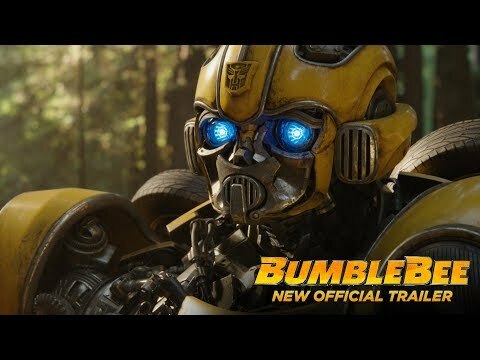 With real character development and actual nuance, Bumblebee is by far the best Transformers movie since the original Michael Bay film. 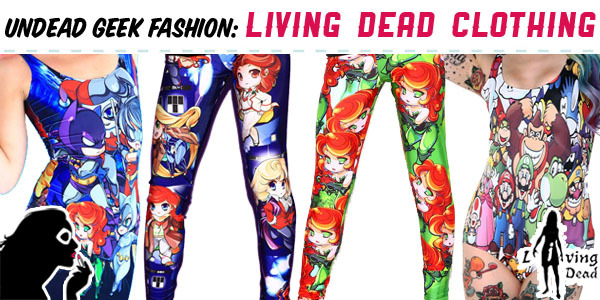 In fact, depending upon personal preferences, a strong case could be made for this being better. 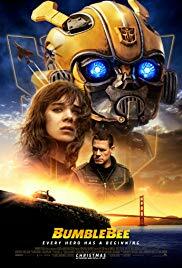 With a strong female protagonist who doesn't automatically want a romantic interlude and a fun 80s soundtrack, Bumblebee is a fun, intelligent story that will appeal to any age and anyone who enjoys giant robots .